Every year there are trends that are popular. Today I'm going to be showing you the upcoming fashion trends of 2018! I've watched SO many haute couture shows and I wanted to give you some inspiration so you can incorporate these runway trends into your style! Let's be honest, everyone loves a good pair of boots. It's the only reason we look forward to Winter all year and the thing we miss the most about approaching spring. Now you don't have to give them up. Maybe your regular black or gray boots but not your sparkly transparent heeled boots! This was showcased in the Chanel Spring Summer 2018 haute couture fashion show! It really shows how you don't have to wear boots for warmth. Now you wear them just for a fashion statement! Fur is one of those trends that will never fade and is timeless. Believe me if I could I would wear fur year round, but they're too hot to wear in the warmer seasons. Feathers give you that luxurious and chic look without the humidity of the fur coat! 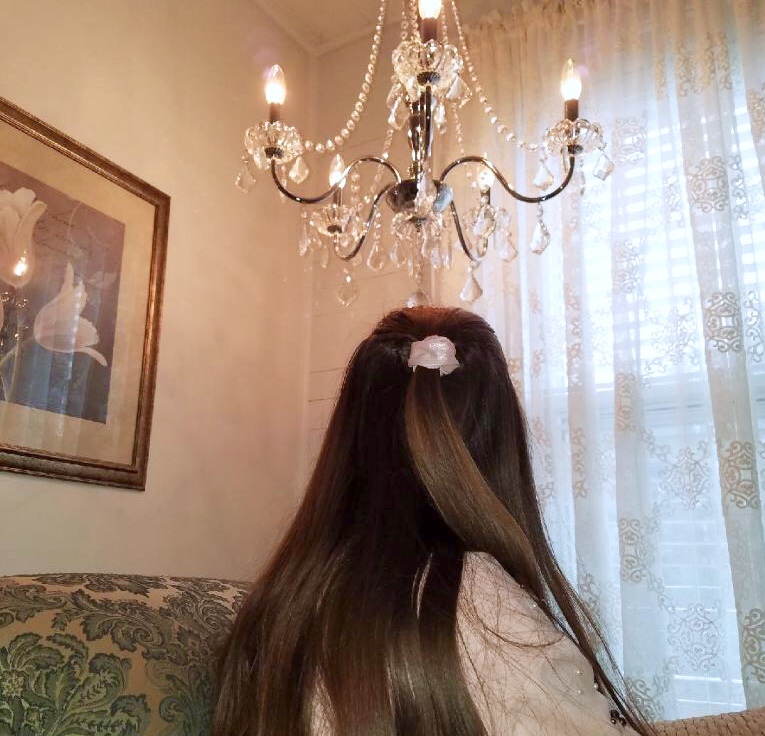 They both have the light, soft, and fluffy look but this is just such a great alternative! 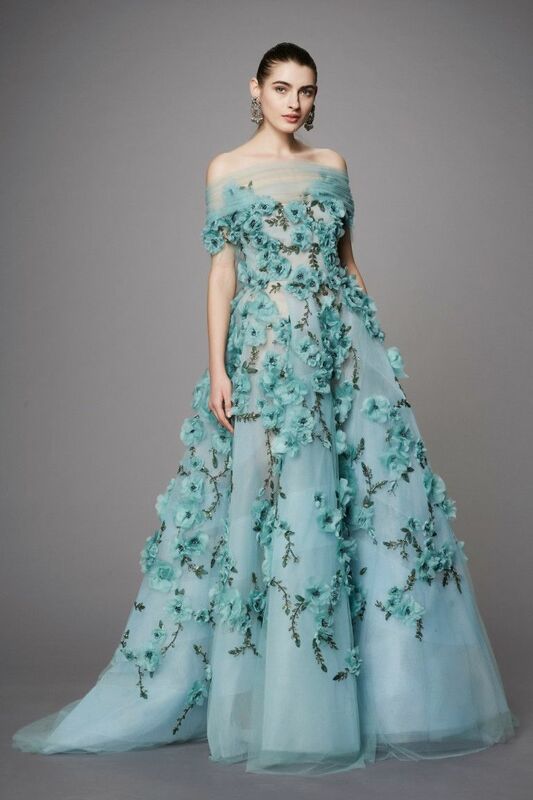 Look how stunning this dress is in the Monique Lhuillier Spring 2018 Couture Show. Haute Couture Spring Summer dress? This is my favorite trend of this year! I absolutely love berets! I constantly wear my beret and feel so special and parisienne in it! They're so whimsical and chic! I can't say enough good things about them! If you don't own an berets I highly recommend you try it out! 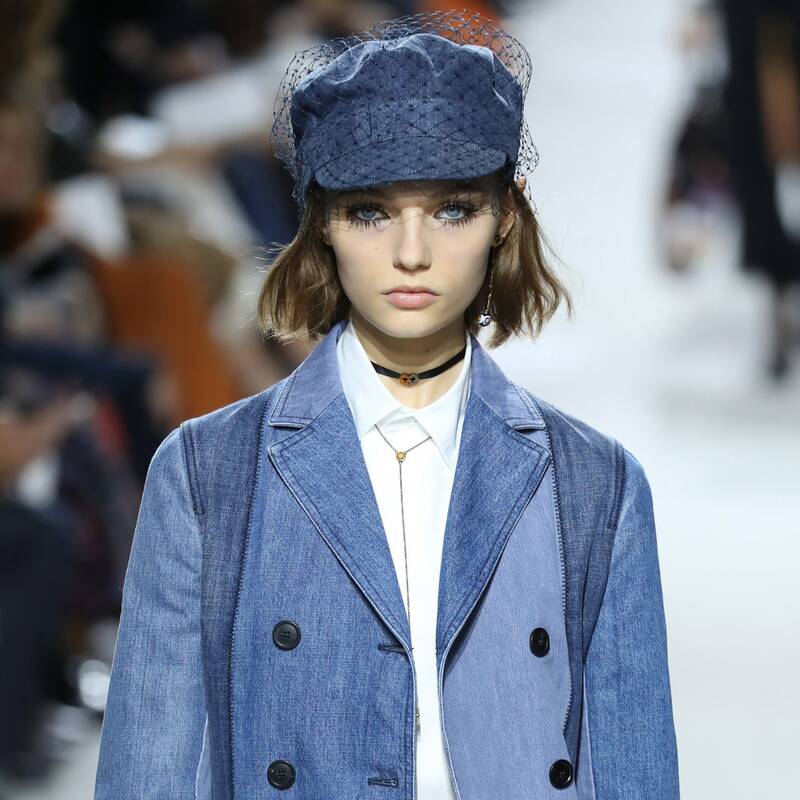 Any hat that is popular is these unique hats that look like this on in the Chrisitian Dior Spring Summer Haute Couture Show. Lastly, mesh and netting tops, sweatshirts, and dresses are making a comeback. I think it's quite a unique and cool trend. You see lots of mesh tops now and everyone loves how edgy it looks. Netting is also really nice on dresses, it makes them look very detailed and intricate. Just like this dress in the Christian Dior Spring Summer Haute Couture Show.